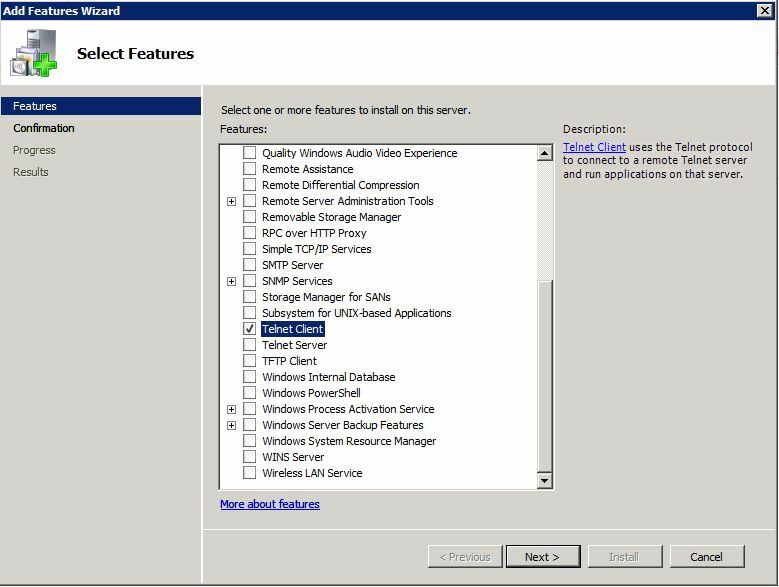 PXE boot is not available in Hyper-V 2008 R2 when using a Synthetic Network Adapter. 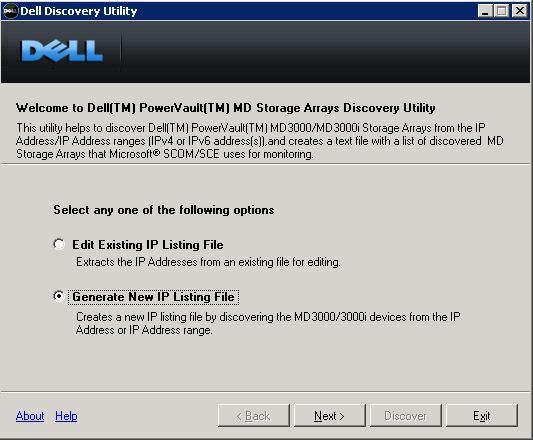 In order to PXE boot a virtual machine (VM), you need to turn off the VM and add a Legacy Network Adapter. If the VM is an existing machine with a bootable hard disk, you’ll also need to change the boot order, so PXE Boot is above IDE Hard Drive. 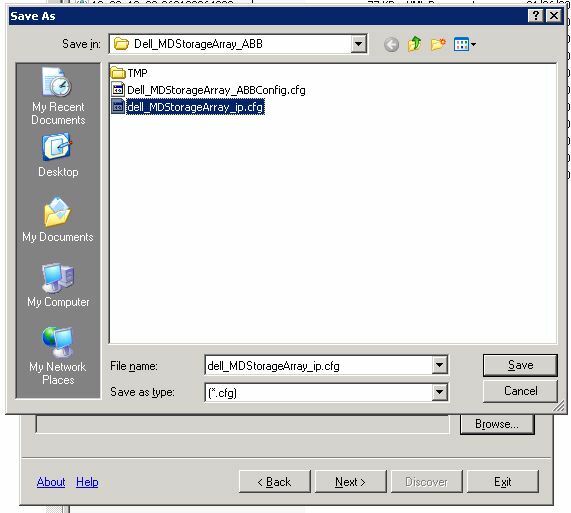 This entry was posted in System Center Virtual Machine Manager, Virtualisation on November 26, 2010 by richardstk. Microsoft has released an updates for Windows Internet Explorer 9 Beta. This update improves the reliability of Internet Explorer 9 Beta in various scenarios. This entry was posted in General on November 24, 2010 by richardstk. This entry was posted in General on November 18, 2010 by richardstk. This entry was posted in General on November 16, 2010 by richardstk. Dynamically expanding disks enable you to thin provision virtual machines (VMs) storage. This means you can pack more VMs onto a given amount of disk, but you need to ensure that if you provision more storage than is physically available, you don’t run out of space on the host. 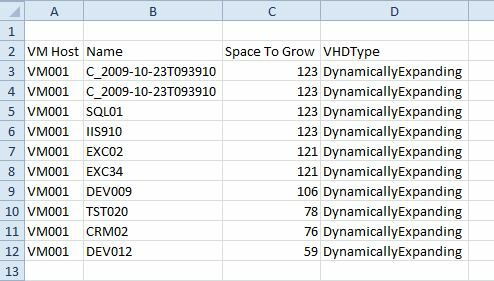 The PowerShell script below produces a csv file showing the space available for growth on each VM with a dynamically expanding disk. You can use this script to see how much space could still be used by your VMs and therefore see if you’re likely to run out of space on the host. It’ll also show you if a dynamic disk is about to reach it’s maximum size. Next copy and paste the code below into the PowerShell console, replacing VMMHOST with the name of your SCVMM host and the path of the csv file as appropriate. 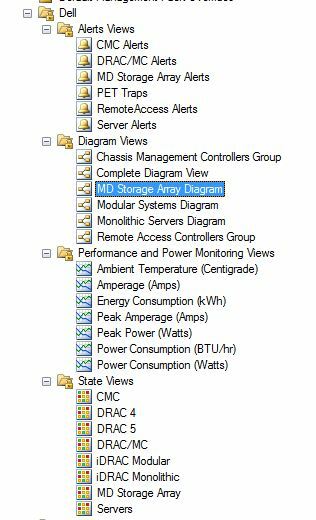 This entry was posted in Code, System Center Virtual Machine Manager, Virtualisation on November 15, 2010 by richardstk.